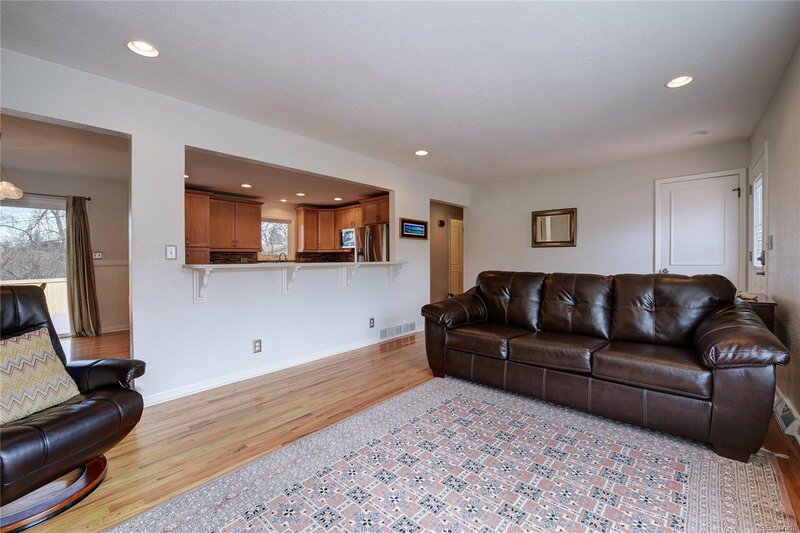 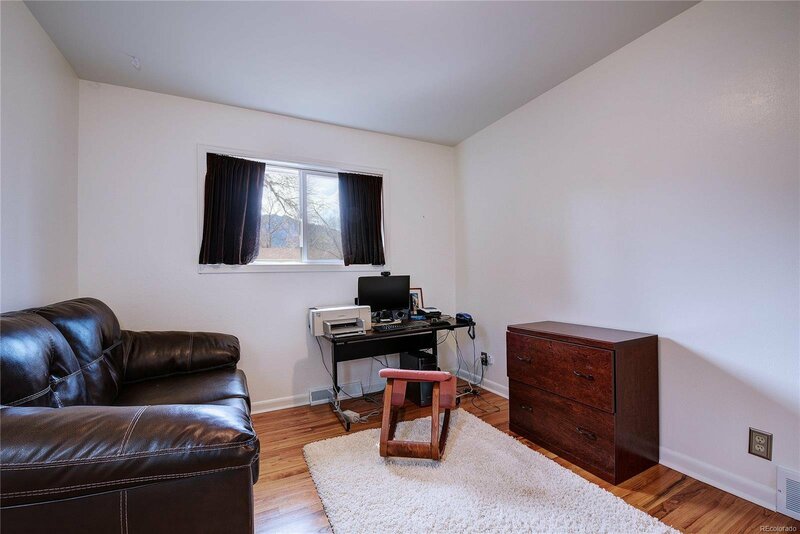 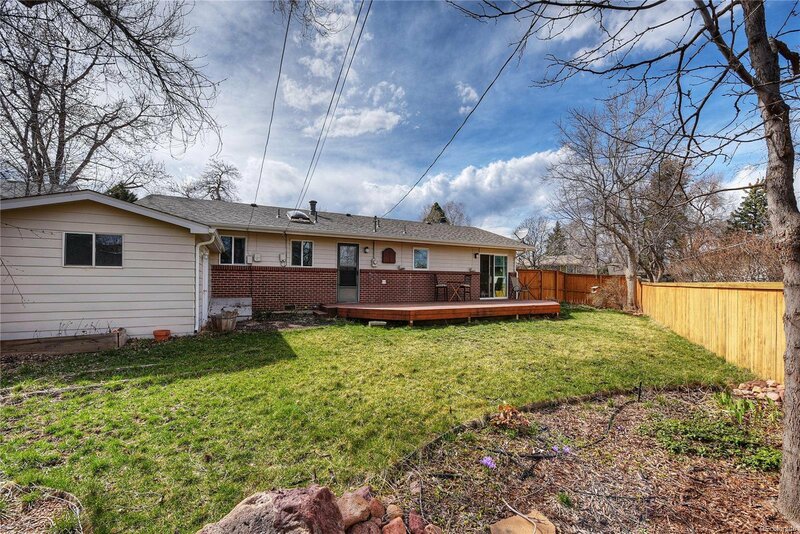 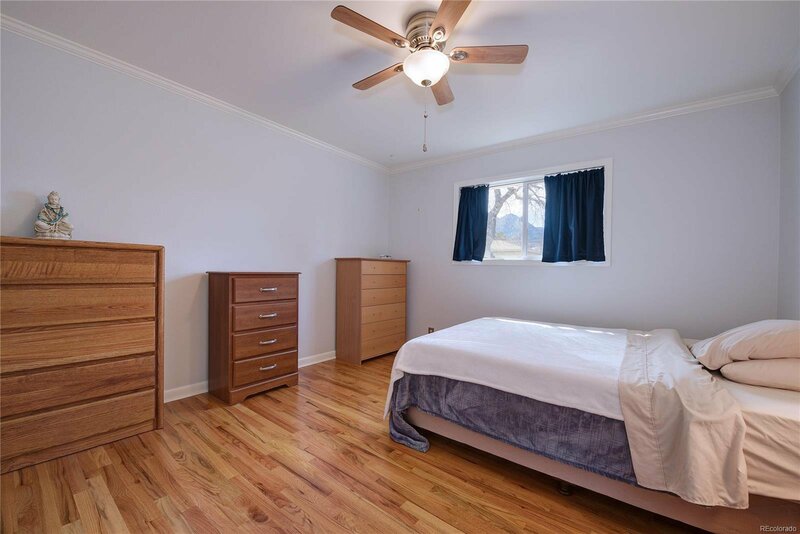 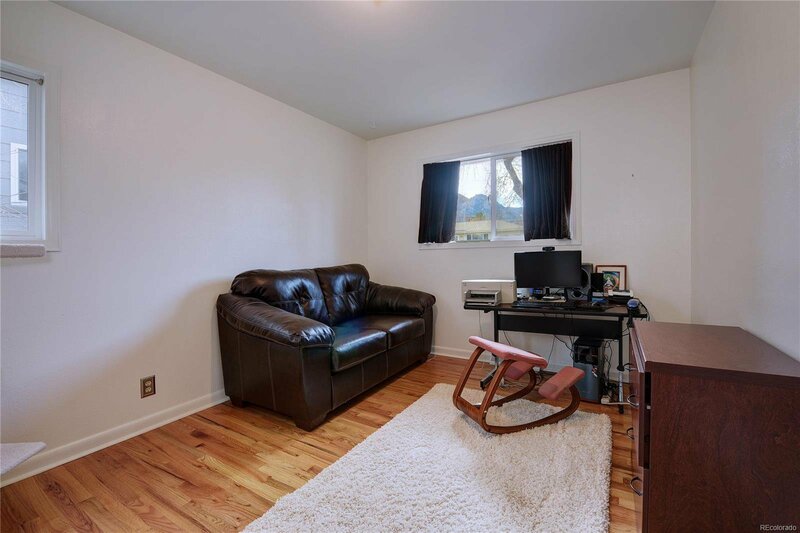 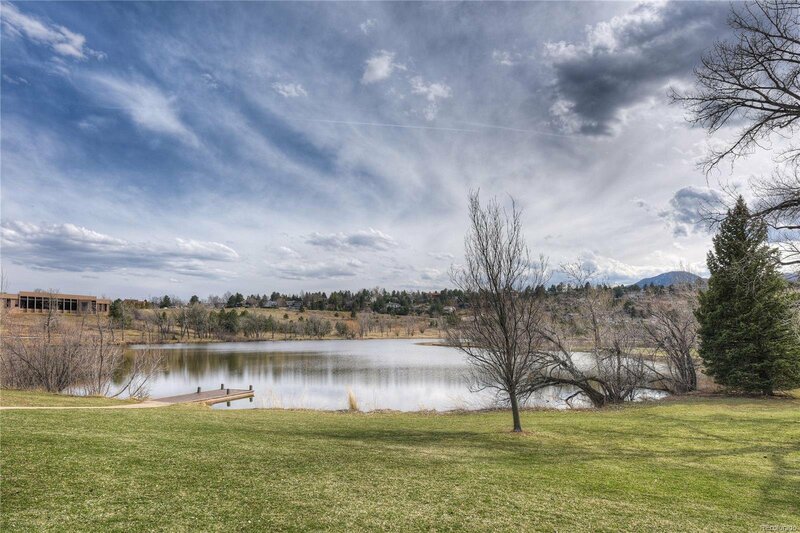 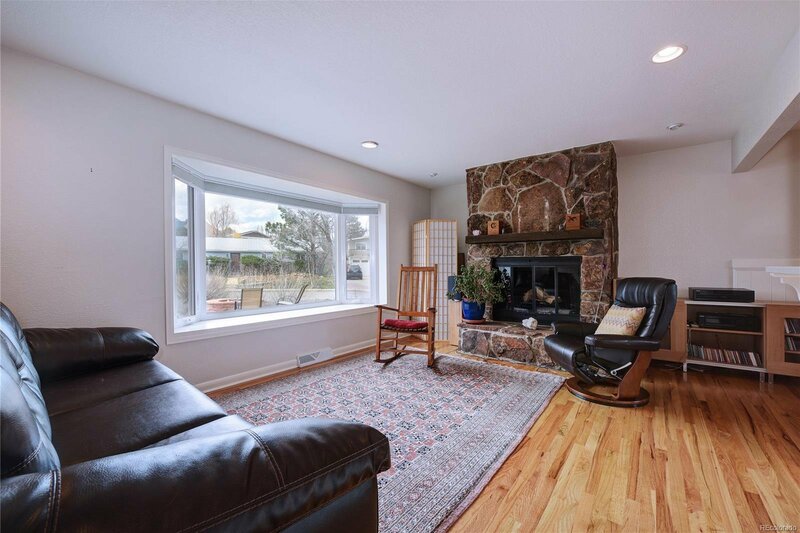 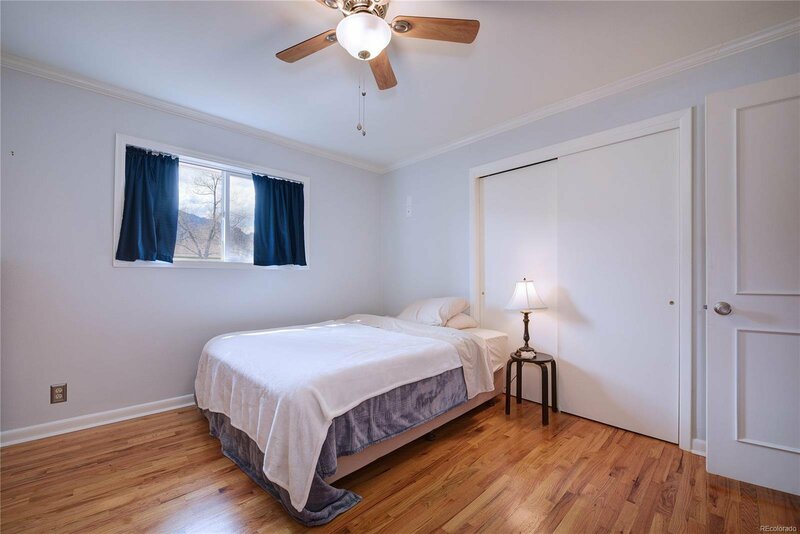 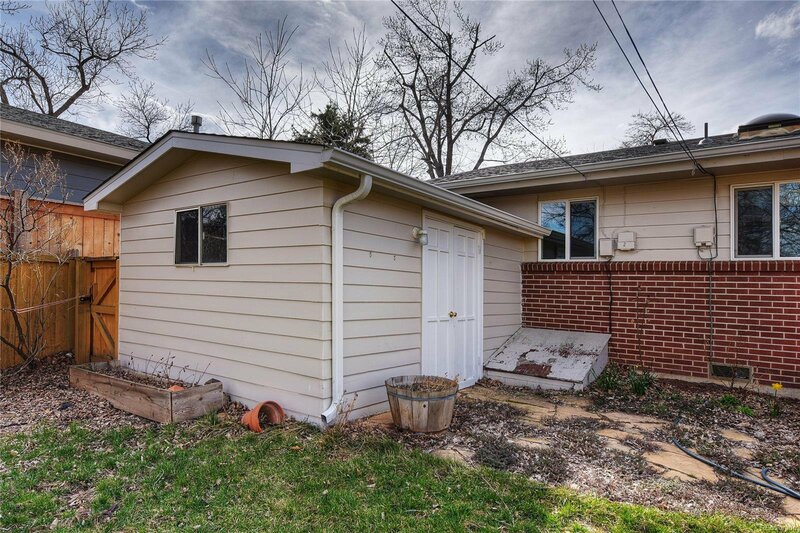 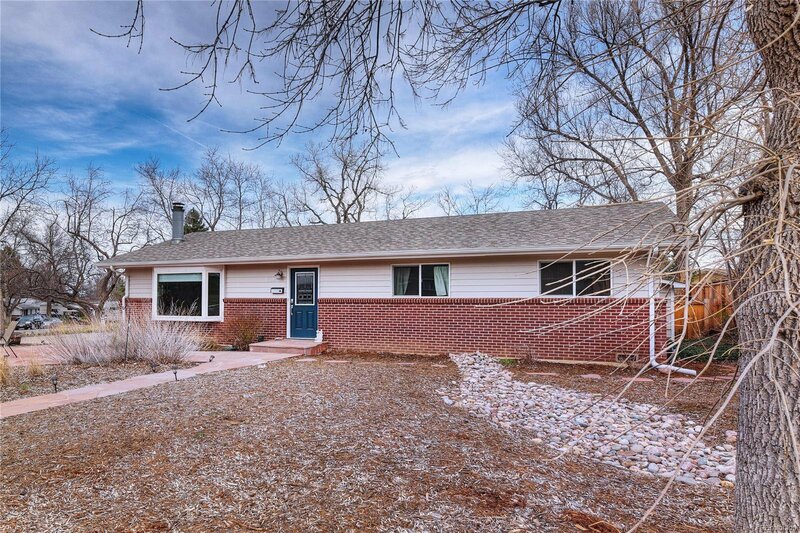 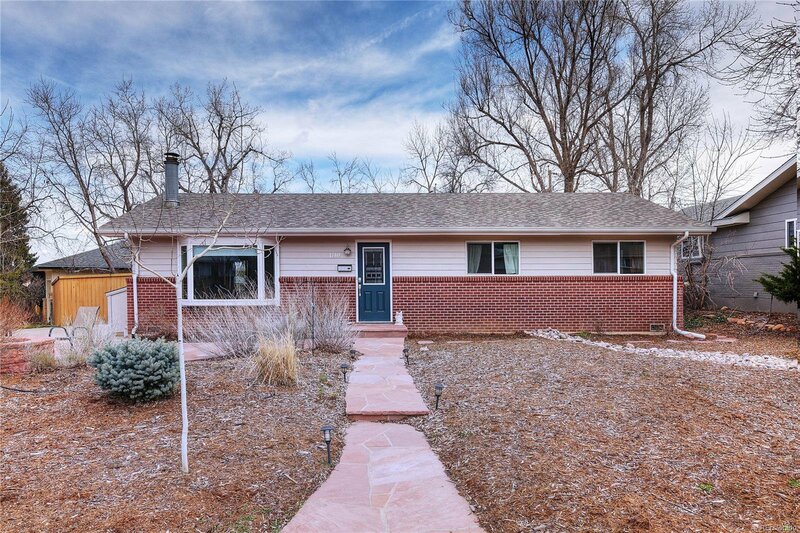 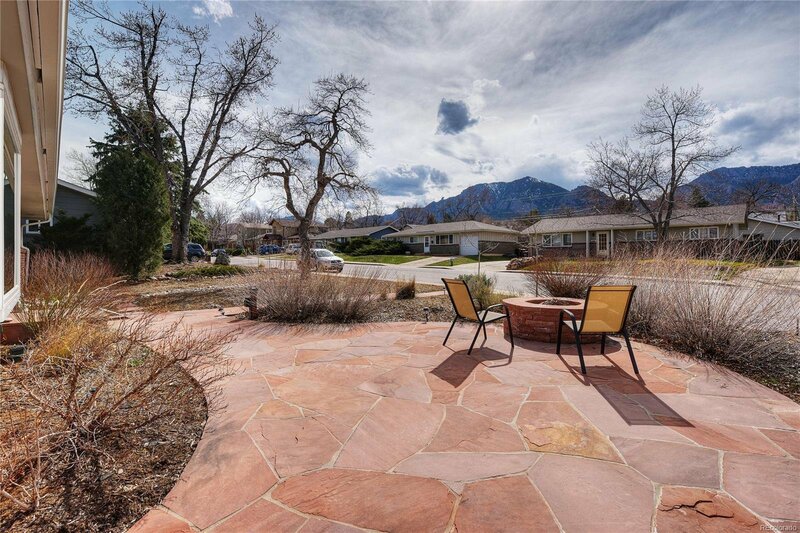 Completely remodeled Table Mesa ranch on with outstanding Flatiron views located on a quiet circle close to the Rec Center, excellent schools, great restaurants, Southern Sun & Cafe Sole. 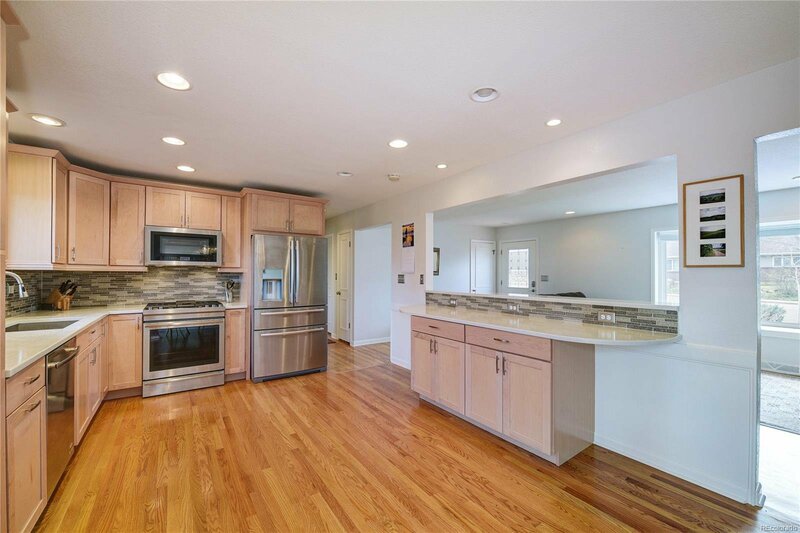 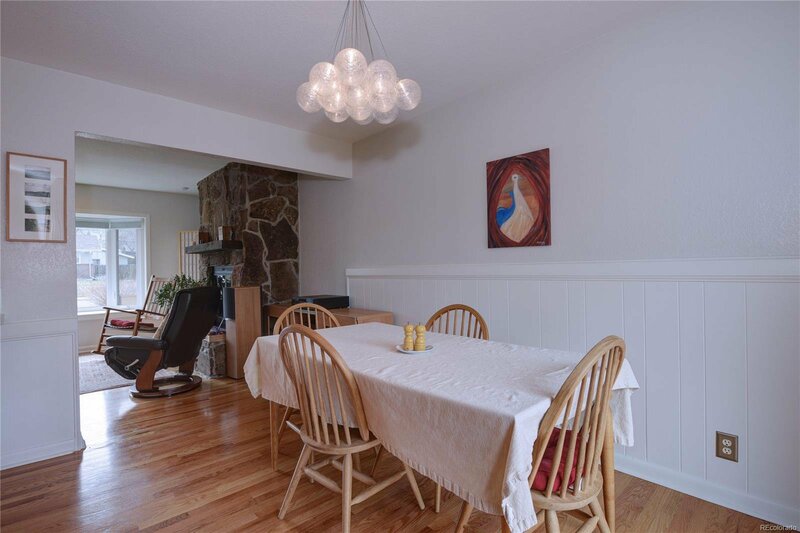 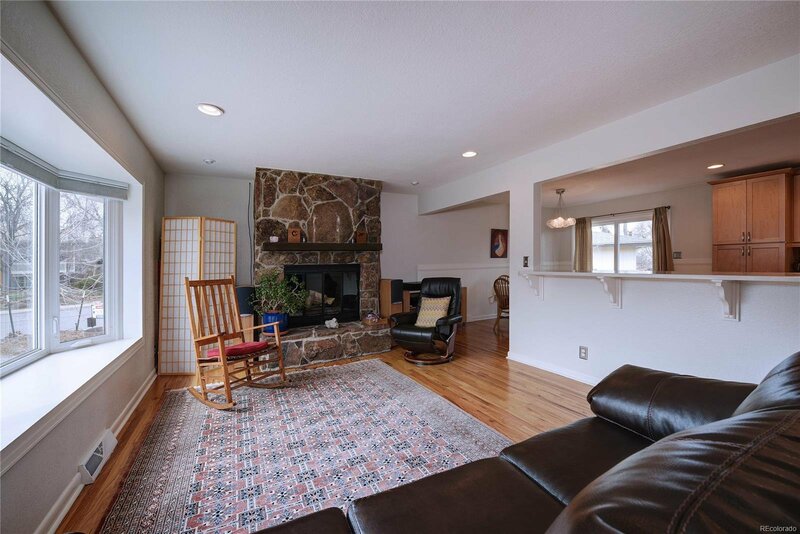 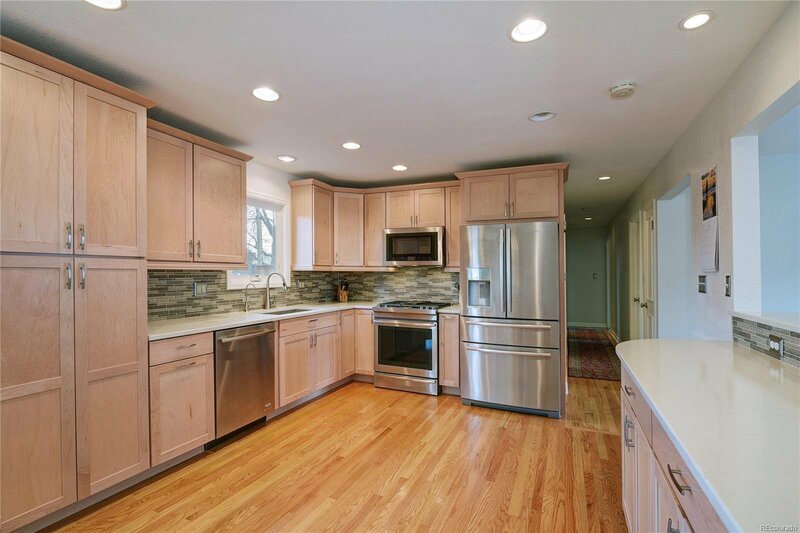 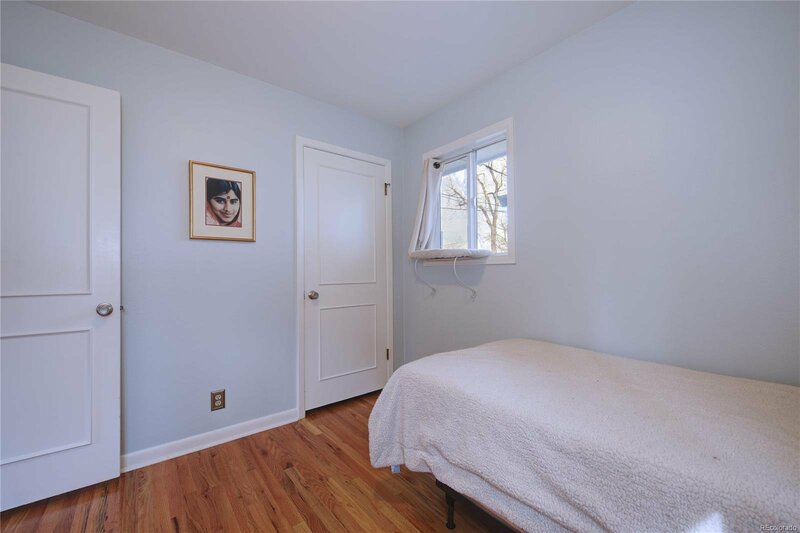 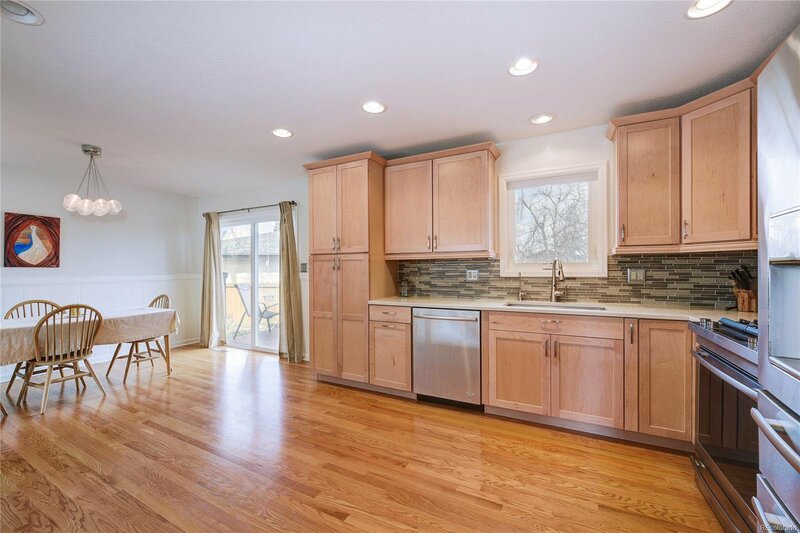 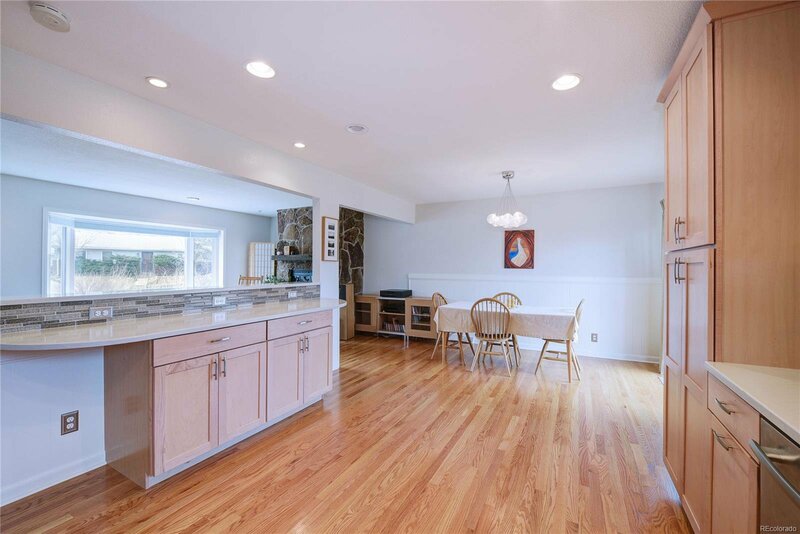 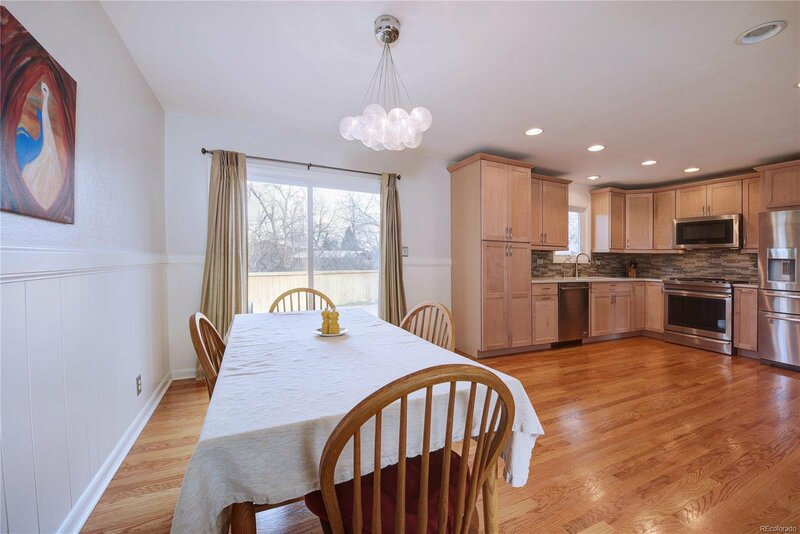 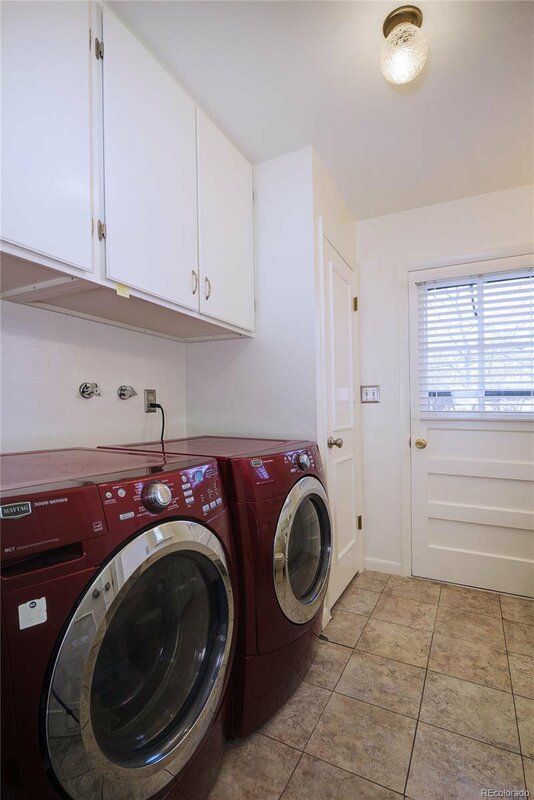 Beautiful kitchen with maple cabinets, hardwood floors & stainless steel appliances. 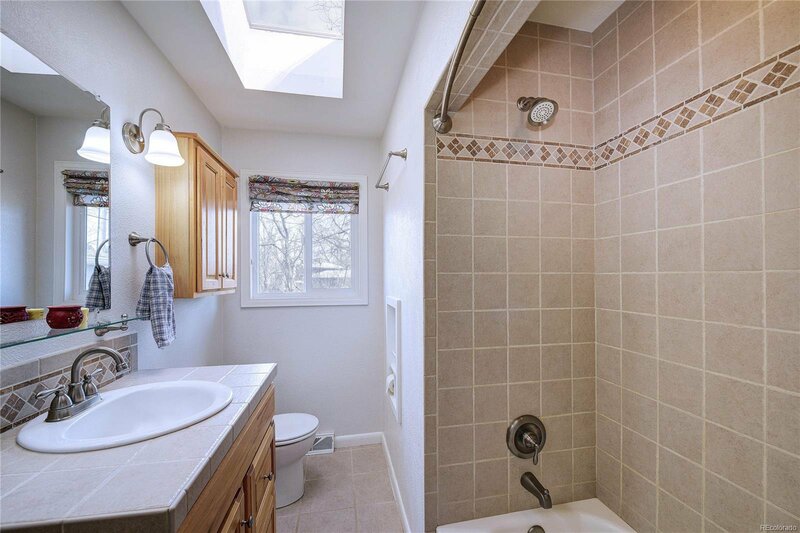 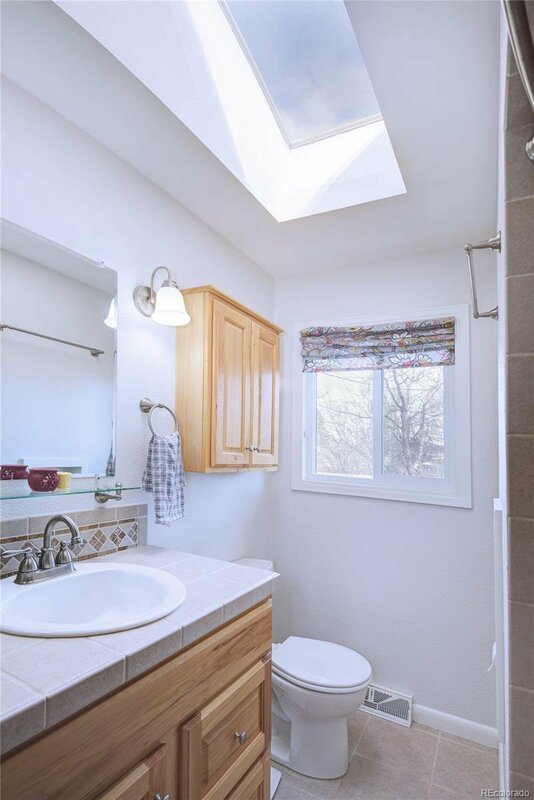 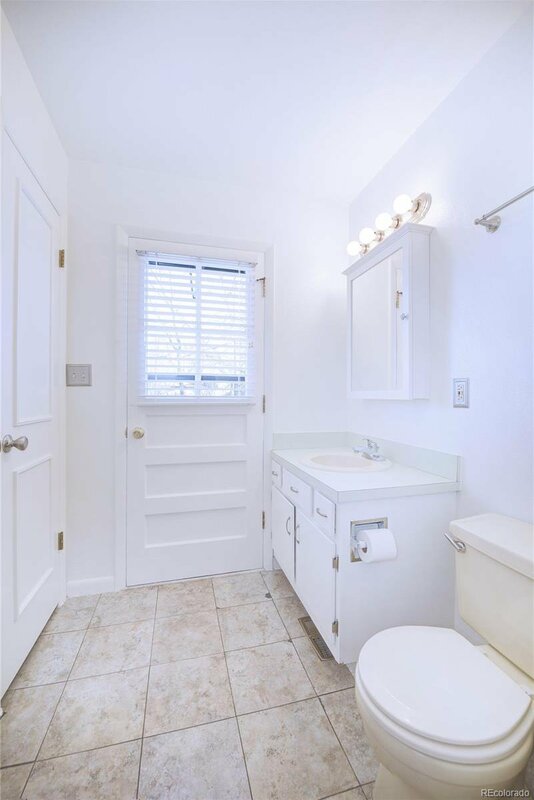 Updated baths with new tile, fixtures & skylight. 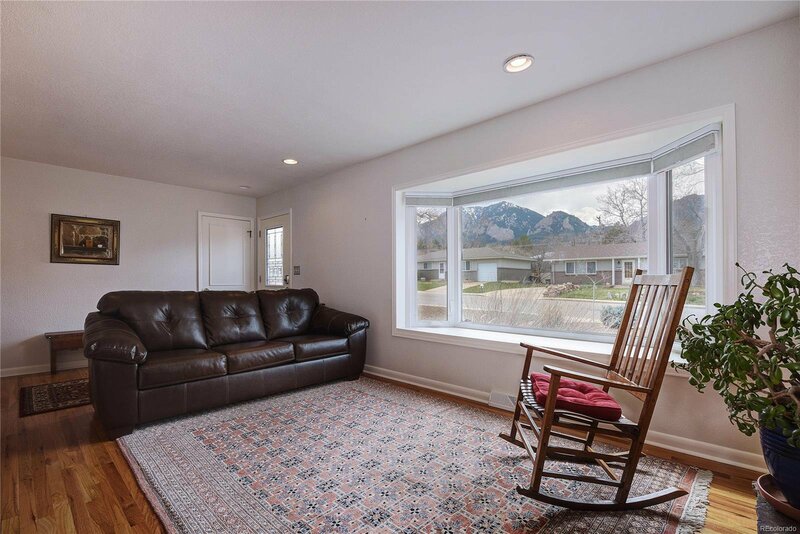 Amazing views from large living room with fireplace. 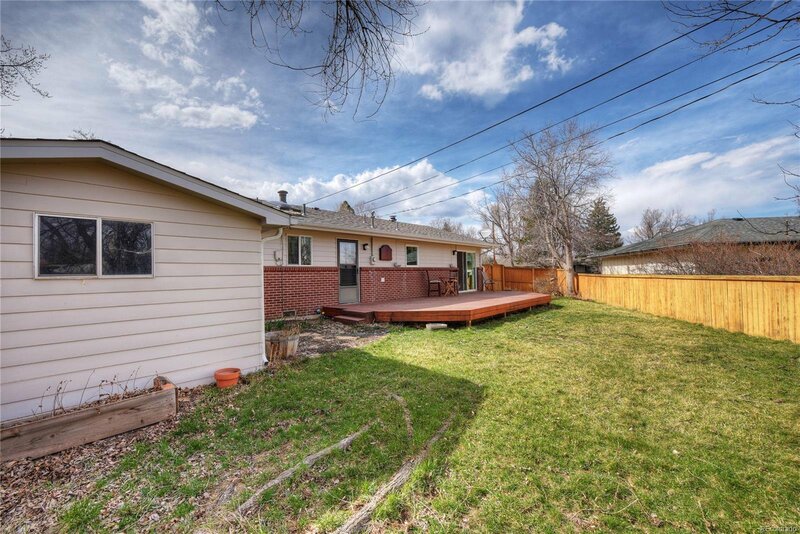 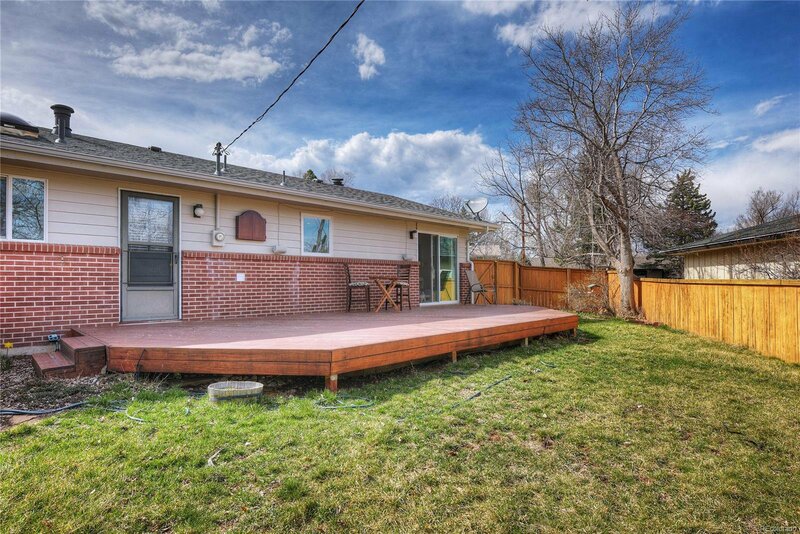 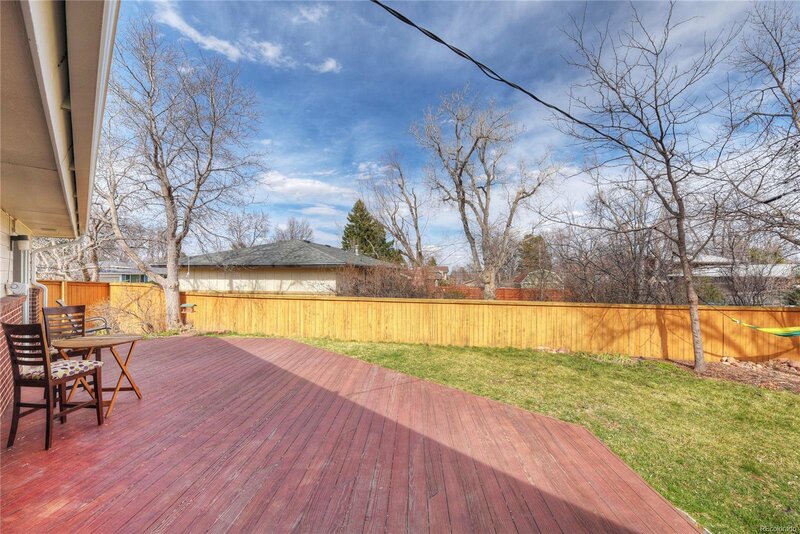 Big backyard with deck & area for gardening. 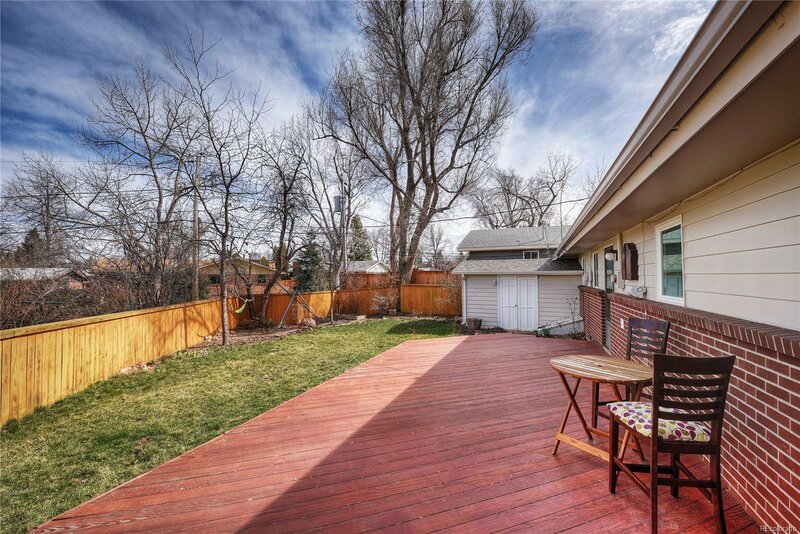 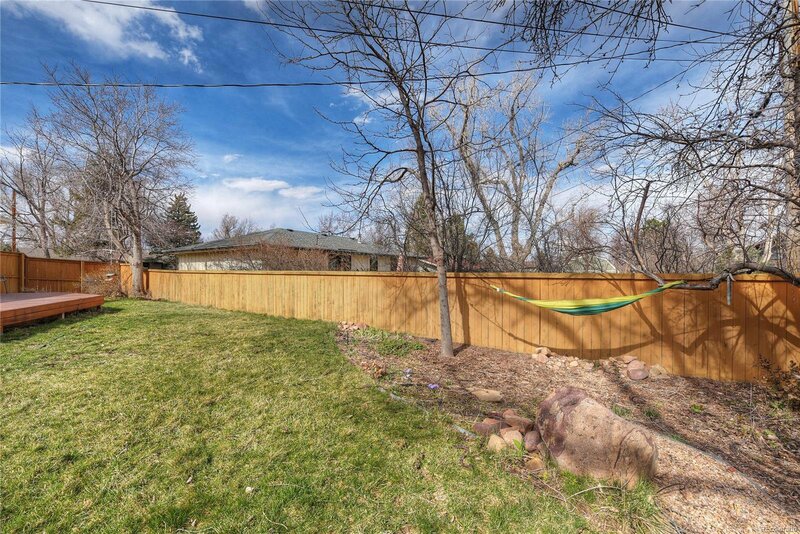 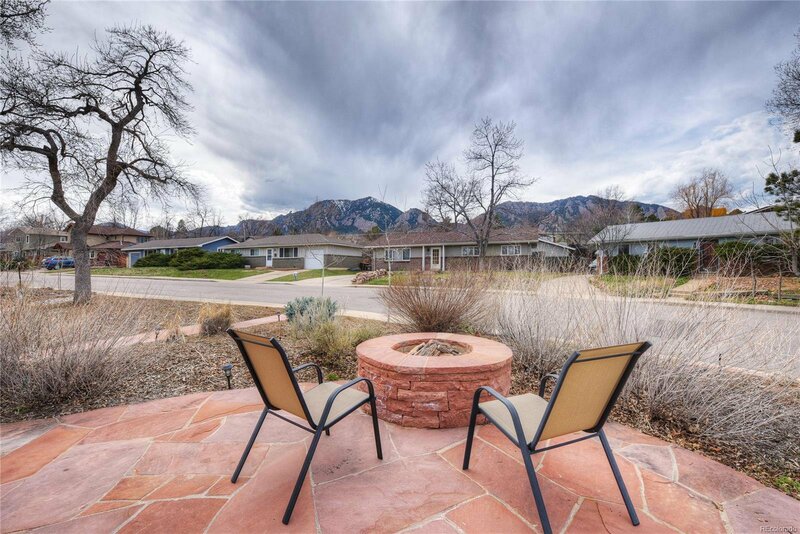 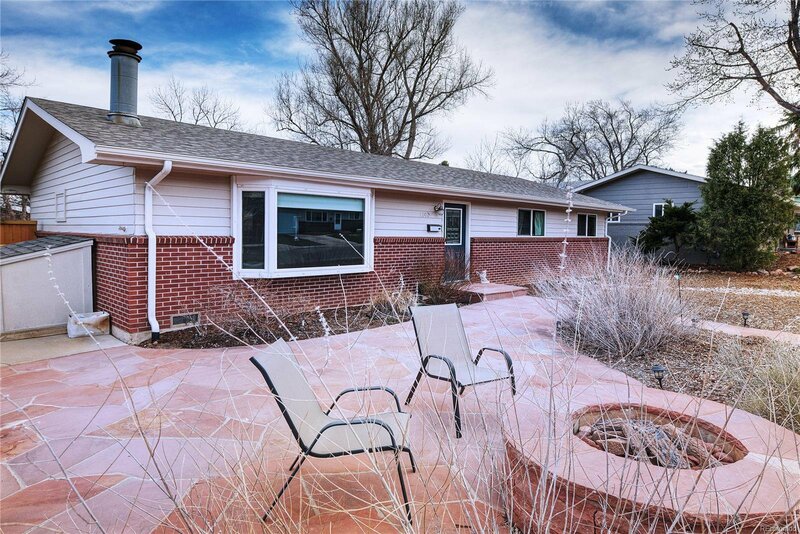 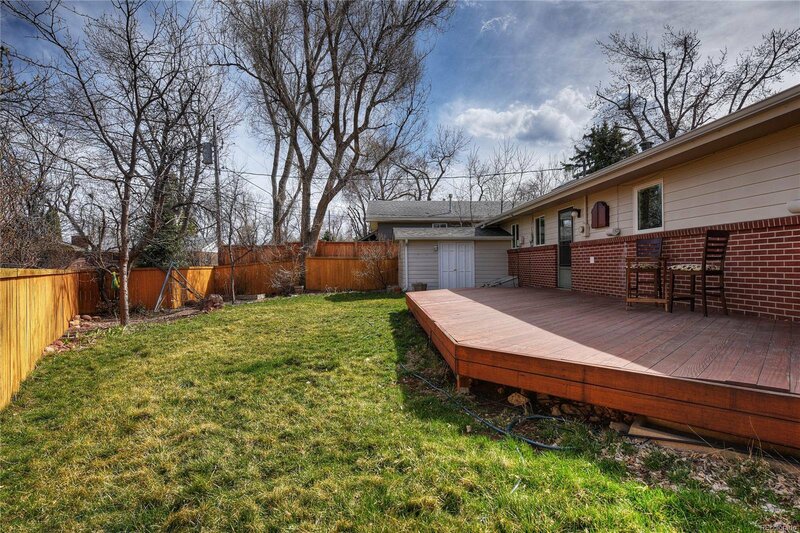 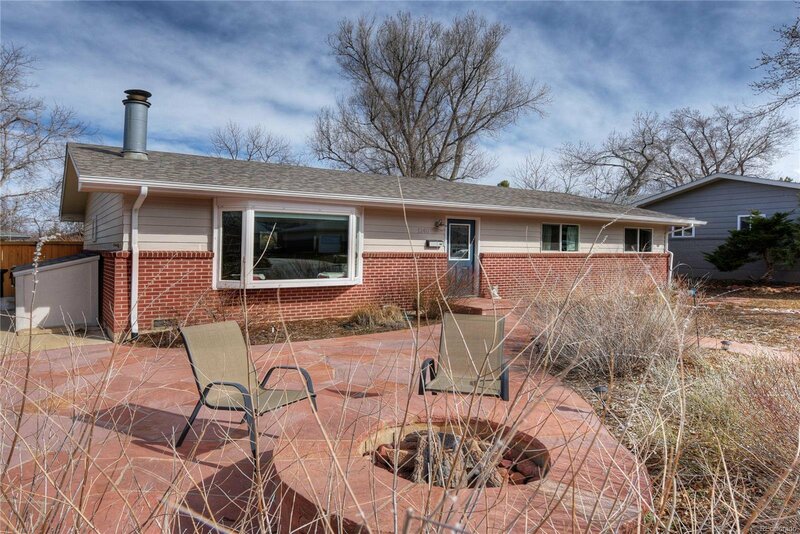 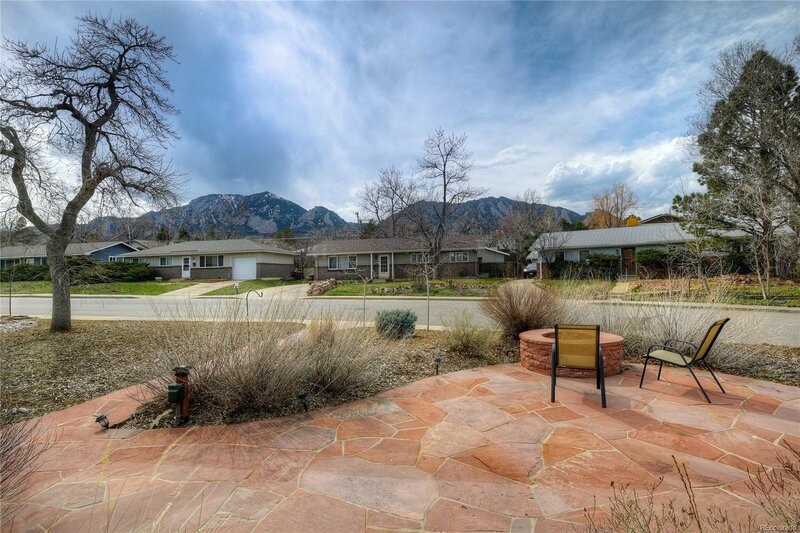 Flagstone patio with gas fire pit to enjoy the amazing view of the Flatirons.